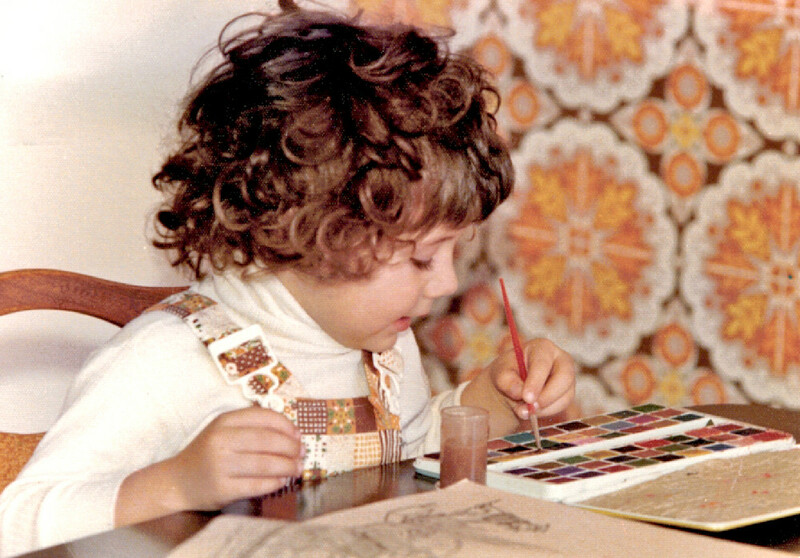 Since she was young, Nathalie Marino always had an artistic flair and a craving for creativity. She's a painter who strives to create and express her most inner feelings. Armed with her sparkling curiosity, she’s always searching for diversity and novelty. Her first choice as a carrier was Architecture for its creative component, but it was in 2009 that she started to paint. 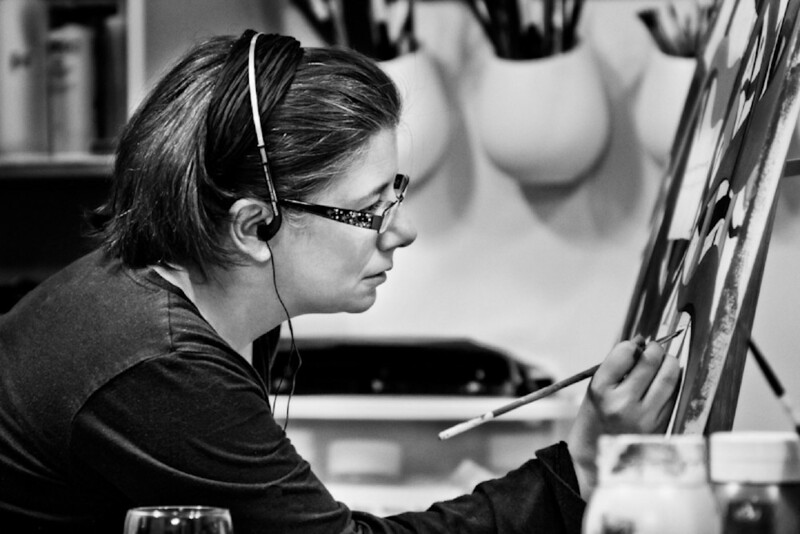 She met an artist who inspired her and passed on his passion for painting. After this crucial meeting she discovered how much she had a visceral need to express herself with a free approach, without resistance or control. She now finds her balance by associating Art and Emotions; a liberating journey where spontaneous gestures and insights merge. Emotions, whether conscious or not, mostly inspire her. With the reflection of her inner world, her contemporary art associate dynamism, color, energy and depth. She considers her work accomplished when the viewer is pulled into the image presented and feels his own emotions. Natso proposes us a lively work of the senses, a journey through the subconscious, the felt and the feelings, which live in us all. An intense sensation to be lived and discovered.